Awesome! Looks like quite the satisfying powerhouse of a character to play as! Thanks for that Right now I'm working on another DC Villain and I think he will be released soon. He will be fun to play. (Sensei voice) "Well done, pupil. Your skills have been improving. Continue to ask questions of me, for the wise modder seeks knowledge in the forgotten teachings of code." 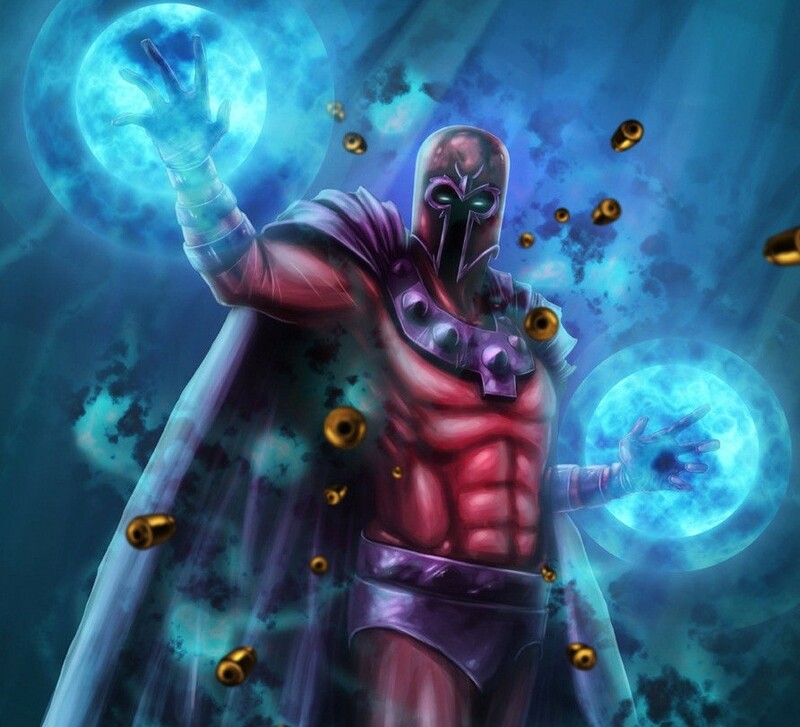 You have done well in creating villain boss characters such as Galactus, Darkseid, and now Doomsday. But I think you should now improve your range of characters. A while back, I was conducting a poll at the Lab. Studies show that Marvel's Howard The Duck was the highest on the list of wanted mods. So, attempting him could be a signature feat for you. Another mod that has been requested for a long time is that of DC's Aquaman. If you can somehow make playing as him cool , that would be make your modding resume stand out. Consider those options after your next DC villain. In the meantime, keep up the great work. That Doomsday mod is awesome! You rock! I actually kinda like Superman, he's not annoying for me. But the fact that I'm releasing his enemy (AGAIN) is not agree with that. Everyone, I'm presenting you MONGUL! - 6 attack powers, 3 boosts, Xtreme and special ability. 3. Energy Beams - Mongul releases beams with special type of energy from his eyes which inflicts pain on enemy. 4. Shrink Technology - Mongul uses special technology to shrink enemies and decrease their damage and defense. 5. War World Blast - Mongul forces enemies become a War World's warriors, increasing their damage for a time. 6. Destruction Wave - Mongul jumps in the air and comes back, dealing massive radial damage with powerful knockback. 7. (Boost) Teleportation - Mongul can teleport himself and his allies when he wants. Enemies takes damage in radius. 8. (Boost) Hardest Villain - Mongul increases his defense and reflects all projectiles back at attackers. 9. 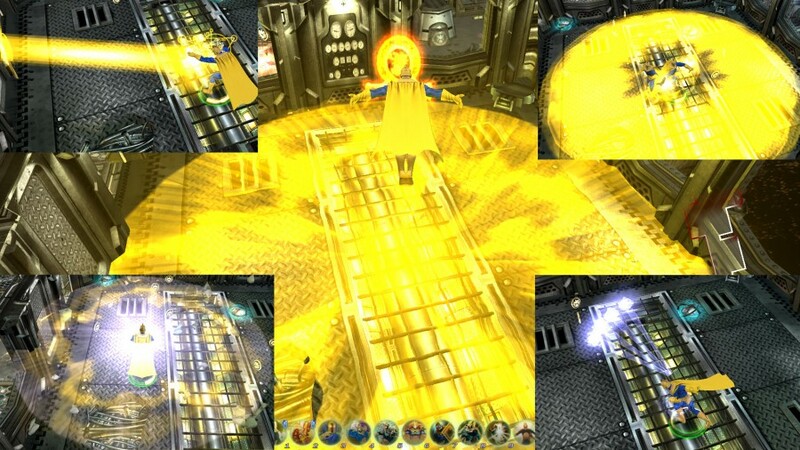 (Boost) Yellow Lantern - As former member of Yellow Lanterns Corp, Mongul can use Lantern's ring. 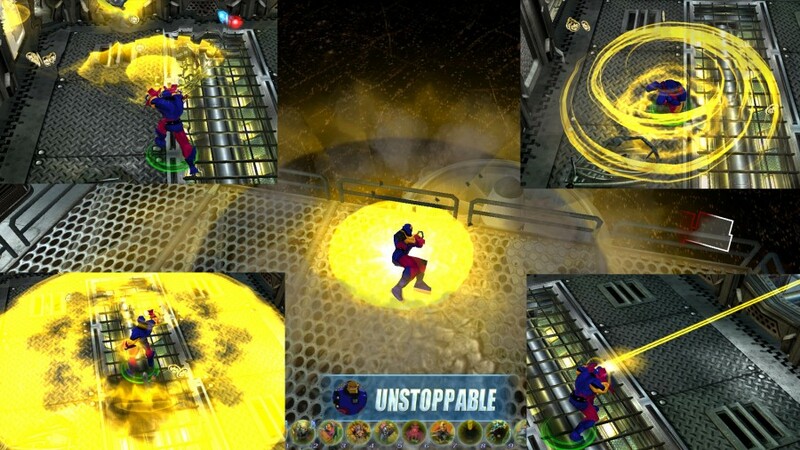 Closest enemies running in fear, Mongul can fly and gains more skill points. 10. (XTREME) Unstoppable - Mongul jumps in the air and falls on the ground with all his power, doing large force wave to damage all enemies. 1. Durability - Mongul is immune to stuns, grabs and knockbacks, inflicts on 25% more damage and takes on 40% less damage. Will try him as fast as i can, good job! Guys, Mongul was updated. Added more VU skins and mannequins by aventureiromax. I totally recommend you download the new version! DC Universe has a lot of interesting sorcerers. But today I'm releasing the character who, as I think, one of the most interesting and powerful... Meet DR. FATE! - 7 attack powers, 2 boosts, XTREME and 3 special abilities. 1. Magic Ankh - Dr. Fate releases powerful magic beam to hurt enemy. Then he creates shield to protect himself from damage. 3. Unlimited Sorcery - Dr. Fate releases a wave of mystical energy to weak enemies's attack damage and create clone of himself. 4. Cursed Spheres - Dr. Fate throws magical spheres to hold hurted enemies in magic barriers and cause damage over time. 5. Nobu's Wish - Dr. Fate forces enemies to protect Order for a time, making them Sentinels of Magic, increasing their defense. 6. Magic's Everywhere - Dr. Fate teleports in the area to strike multiple enemies and pull them away. 8. (Boost) Fate's Teleportation - Dr. Fate uses his power to teleport himself. This power also increases damage from heavy attack. 9. (Boost) Cloaking Spell - Dr. Fate casts special spell to hide all team from enemies. Also increases health regeneration and decreases powers energy cost. 10. (XTREME) The Lord of Order - Dr. Fate uses all his power to release 2 waves of magical energy. First wave strikes enemies and resurrects fallen allies. Second Wave makes all team invulnerable for a time. 1. Magic Knowledges - Dr. Fate is a powerful sorcerer and knows many magical secrets. He gains more XP than others, can sense enemies and has a 50% chance to resurrect himself. 2. Dr. Fate's Equipment - Dr. 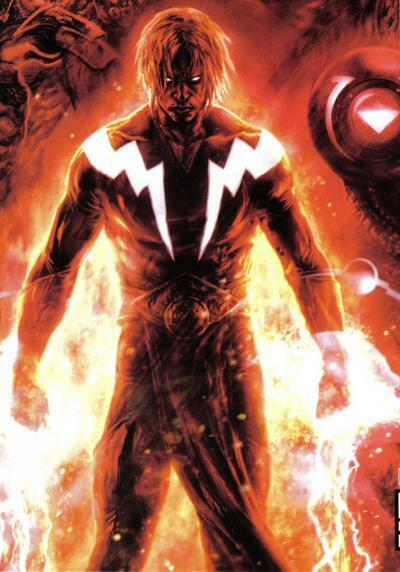 Fate's equipment makes him one of the most dangerous sorcerers in the DC Universe. - Anubis's Amulet: gains 15 health per kill and Soul Steal power: can take enemy's body on his control. Press MOVE while grab. - Dr. Fate's Cape: gains 15 energy per kill. 3. Sentinel of Magic - Dr. Fate belongs to the Sentinels of Magic and can taunt enemies. Press ATTACK while blocking to stun enemies. Press SMASH while blocking to scare enemies. Press MOVE while blocking to bless team, dealing healing. - This mod has special heavy attack, grabsmash and other tips during block and grab, you should definitely check them out. aventureiromax - all skins (5 in total), models and mannequin. Dorpond - texture's offsets for ankh, DCUO sounds. Outsider - Dominance ability with blocking method. Tien Shinhan - Possession ability.